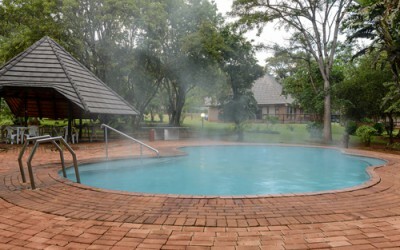 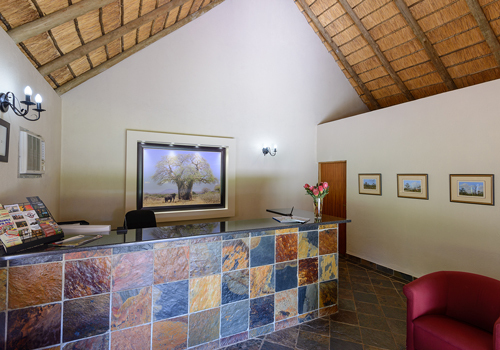 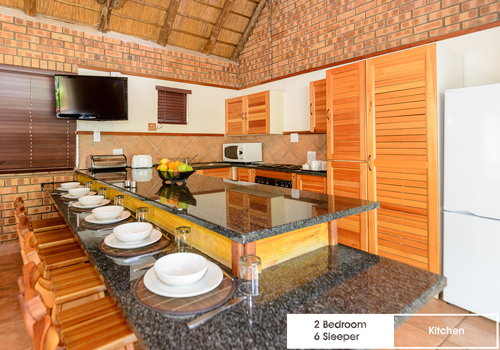 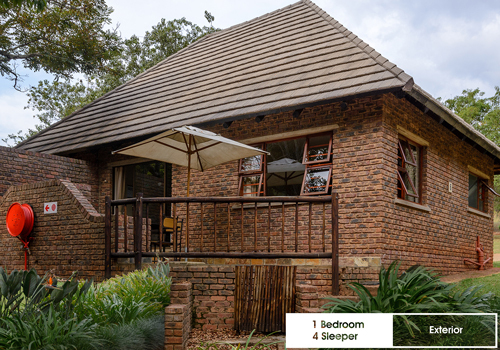 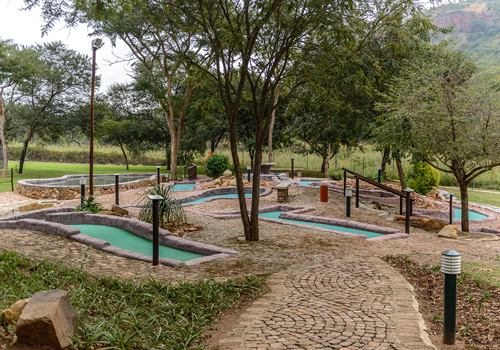 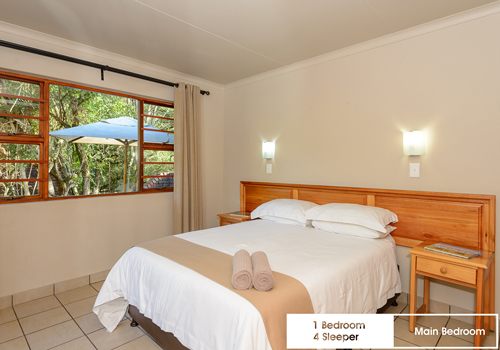 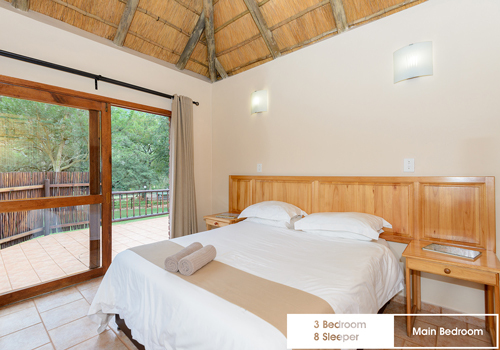 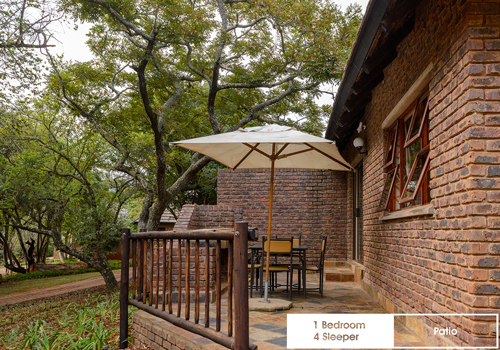 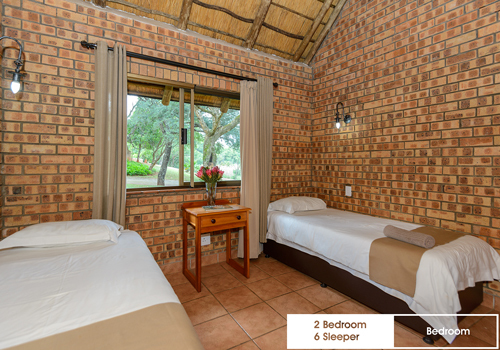 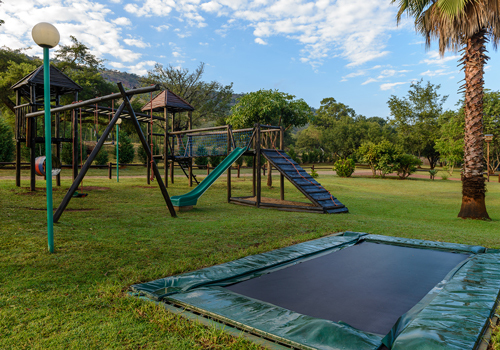 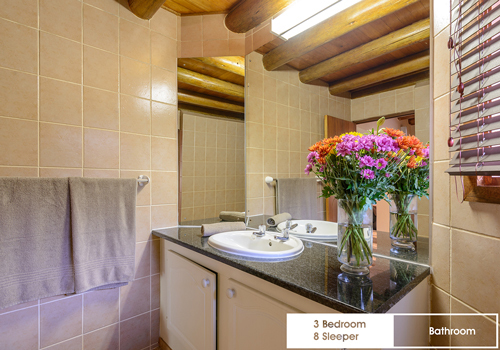 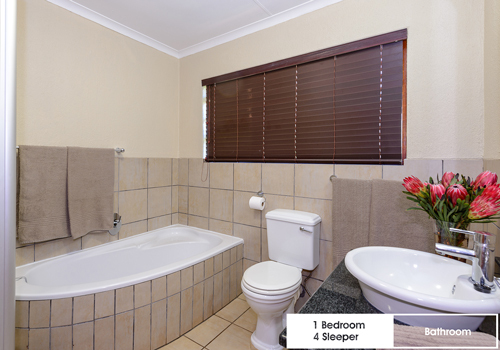 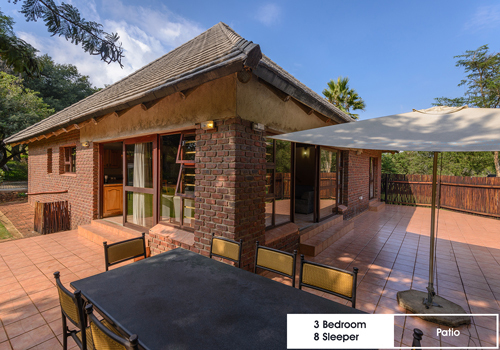 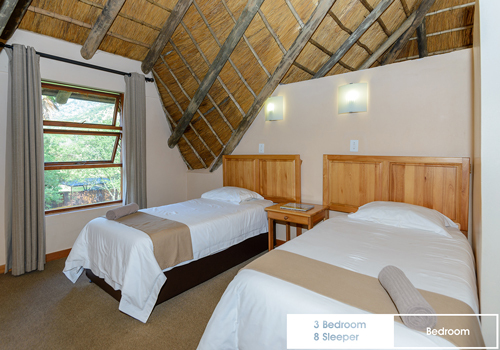 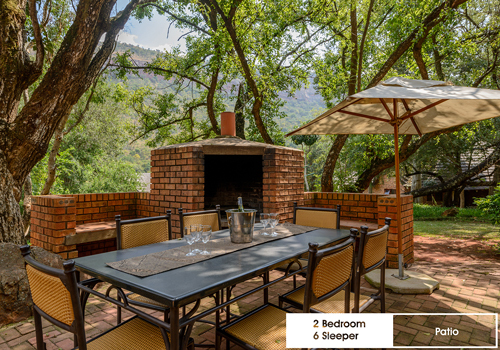 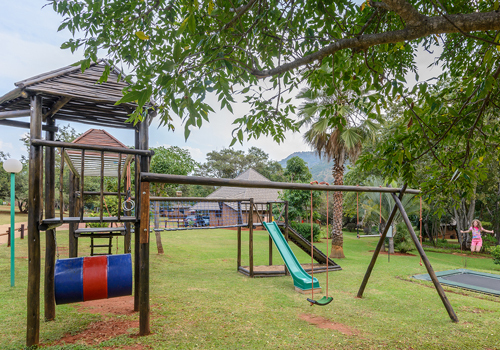 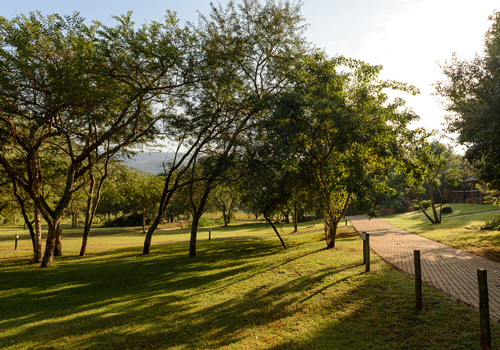 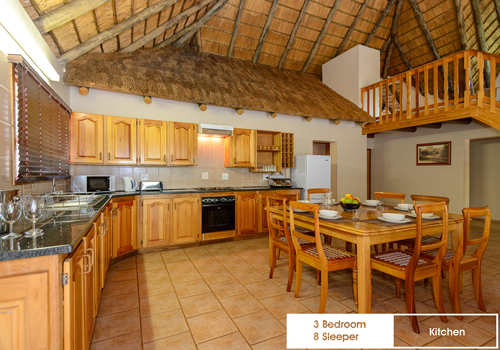 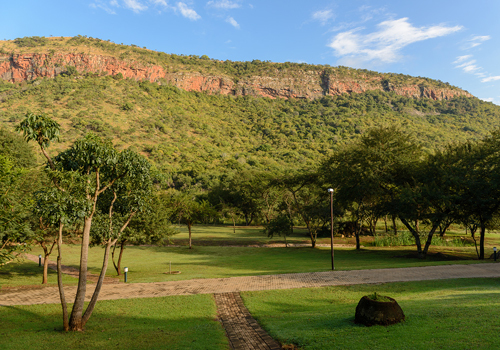 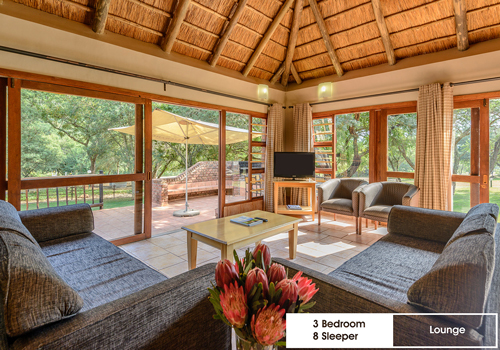 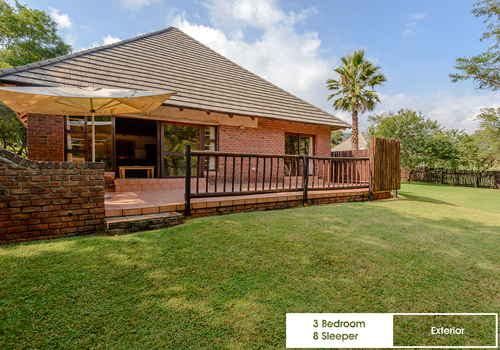 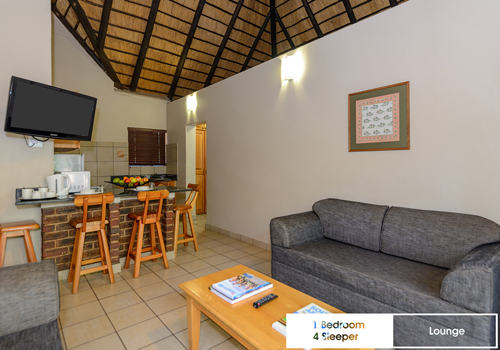 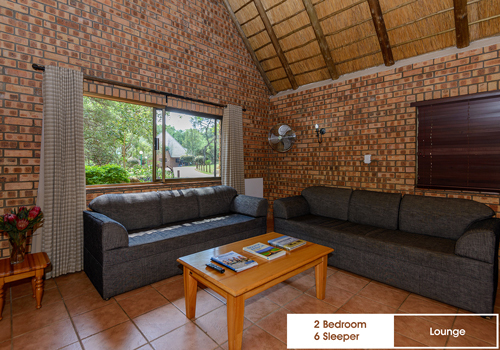 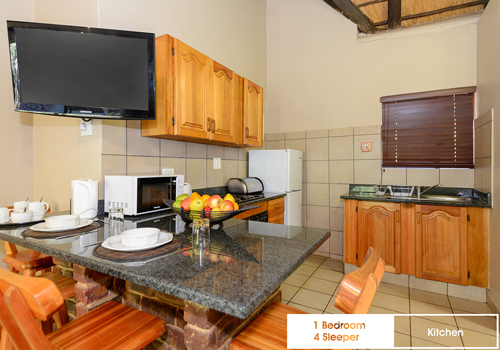 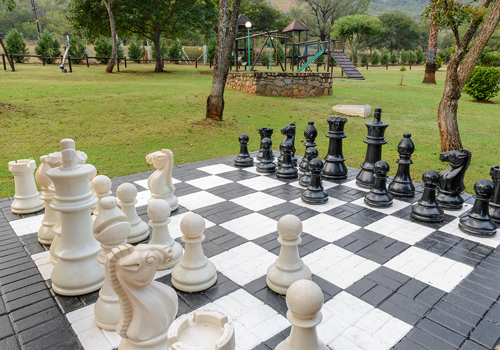 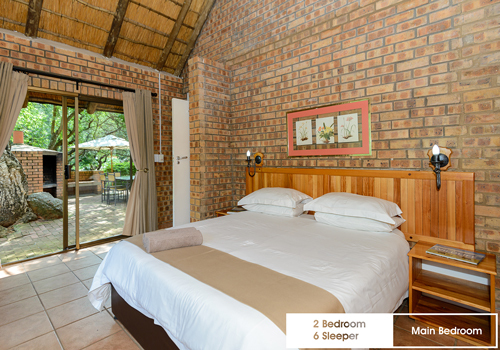 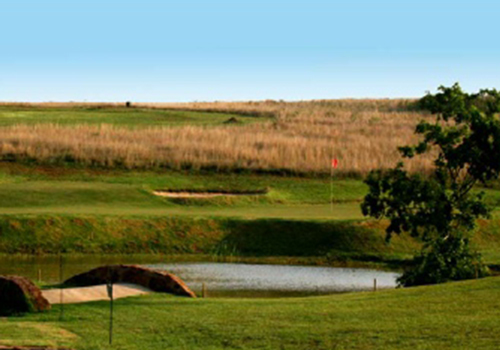 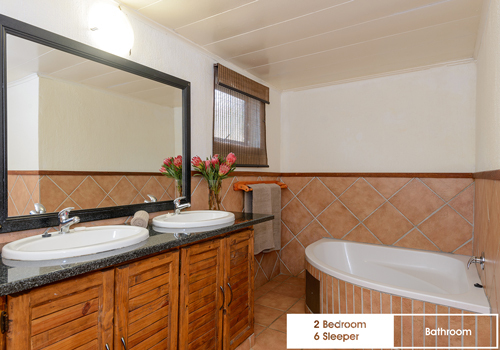 Falcon Glen is a peaceful retreat in the heart of the Highveld, situated 20km from the Sudwala Caves. 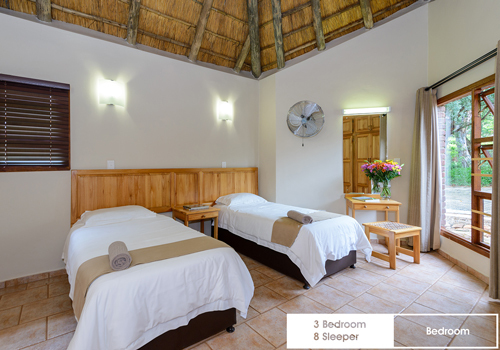 Here you'll be spoiled by the beauty of nature with a prolific birdlife and natural warm water pools to soothe your senses. 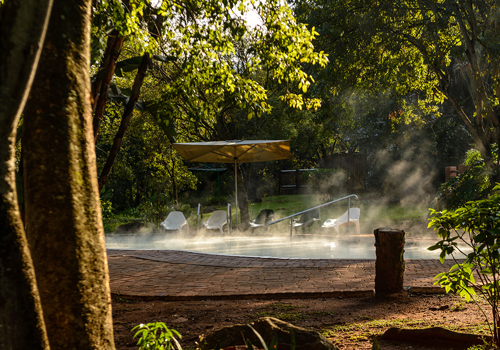 The water in these pools comes from a natural spring and is known for its relaxing and restorative properties.